SATA International is an airline based in Ponta Delgada, the Azores, Portugal. 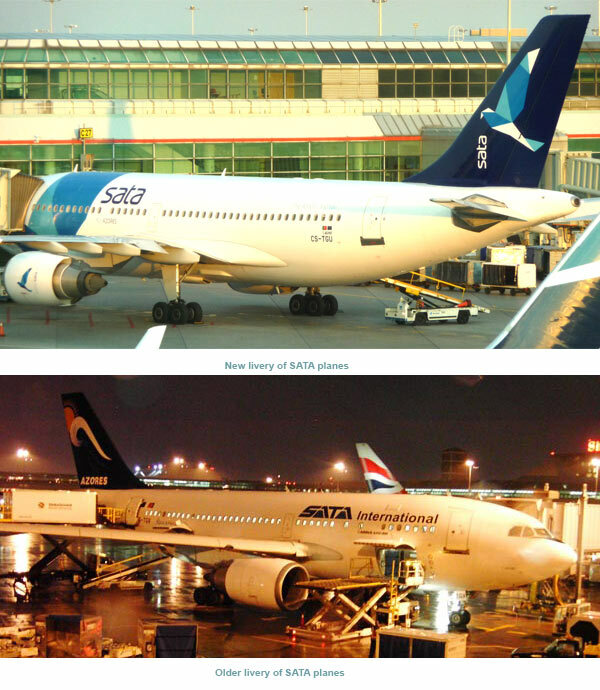 The full company name is SATA INTERNACIONAL - Serviços e Transportes Aéreos, S.A. The company operates scheduled flights to mainland Portugal, Europe, Madeira Islands, destinations in North America, and charter flights. The company was established in December 1990 under the name of OceanAir. The airline was authorized to operate air transport services as a non-scheduled carrier in 1991. SATA Air Açores became the major shareholder in 1994 and later became the sole owner. 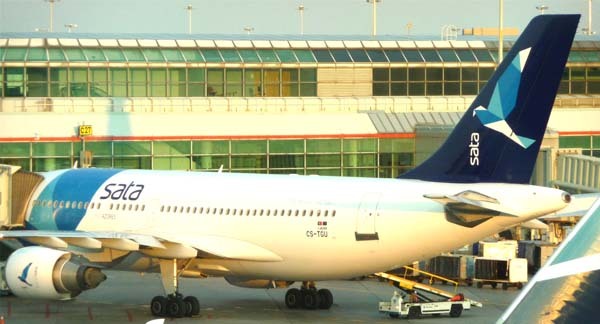 In 1998 OceanAir was renamed to SATA International. The company is fully owned by SATA Air Açores. The company operates scheduled routes from Ponta Delgada to Lisbon, Madeira Island, Portoa and wide range of North Atlantic connections such as Faro to Toronto.